Despite the warmth of the past few days, Sunday will bring gusty winds up to 30 mph. With these kinds of gusts, along with the wet ground from Saturday’s predicted showers, we can expect to see numerous trees succumb the wind. 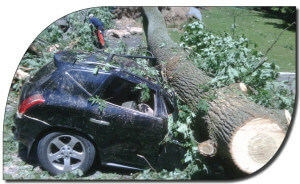 Healthy trees typically weather storms like this without issues. However, beware of trees that are not structurally sound. Structural issues that are caught early on can usually be solved through strategic pruning; however, many structural issues will require cabling or bracing. Cabling and Bracing systems are installed to help support the tree’s structure and can help trees maintain their structural integrity during heavy winds or storms. Prevention: Support systems are used in prevention when a healthy tree has some structural issues that are spotted during a routine inspection. By installing a support system in these scenarios reduces the chance of the structural issues causing damage to people or property. Restoration: Support systems are used for restoration when a tree has been damaged by a storm, construction work, extreme temperatures, etc. By cabling or bracing in this situation you can maintain what’s left of the healthy structure of the tree and protect it from future damage. 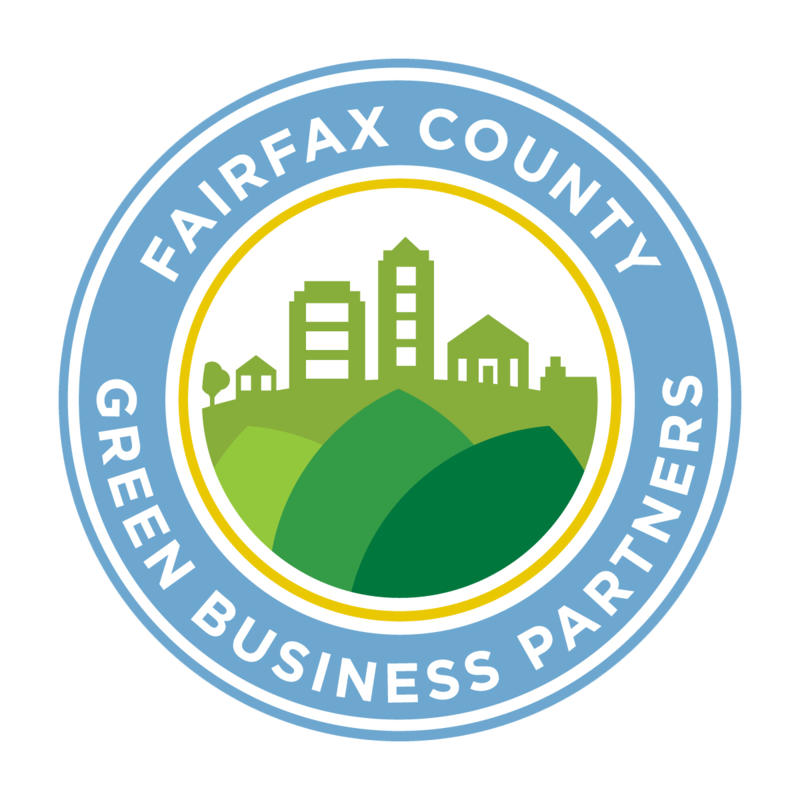 Mitigation: Support systems are used to mitigate risks in healthy trees without structural issues that are in areas where considerable damage to people or property could occur if the tree was to fall unexpectedly. Structural deficits are not always obvious which is why an Arborist should be consulted if you have any concerns about a tree’s structure. 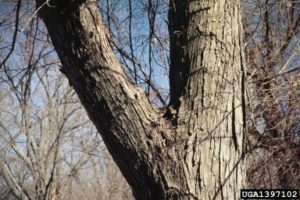 However, there are some signs you can look for in your trees that indicate structural issues and the need for a cabling or bracing support system. 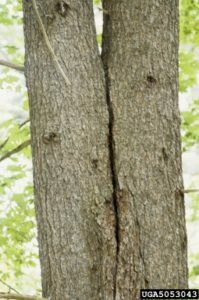 Tree Cracks: Cracking or splitting in the trunk of your tree is a sign of a potentially serious structural issue, and may require a support system. If you see a crack in your tree’s truck call an arborist asap to get it checked out. V-Crotch/Co-Dominate Stems: Co-dominant stems are two or more stems that grow upward from a single point of origin usually creating the image of a “V”, hence the name V-Crotch. As the tree grows and gains more branches and foliage, the V-Crotch tends to become a very weak spot in the tree. 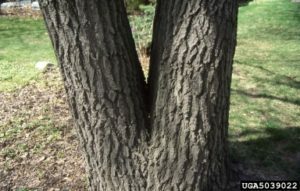 If not structurally pruned when the tree is young or cabled/braced when the tree is mature, v-crotches are likely to split and cause the tree to fall. Leaning Tree: Trees normally have a little lean to them. The truck of a tree curves because of the tree’s ability to adapt over time to the changing availability of sunlight. The tree’s root system will grow to accommodate this off-center weight distribution. However, if a tree suddenly begins to lean, starts leaning after a storm, if the soil around the tree is cracked or heaving your tree may have a structural issue that requires a support system. Before storm season approaches, go out and take a look at your trees. If you spot any of these signs schedule an appointment with an Arborist immediately to see if you need a cabling/bracing support system. Learn more about tree cabling systems. Need Help With Tree Cabling? 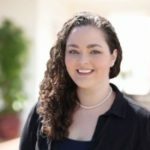 Previous Benefits Of Trees – How Much Money Does Your Tree Save You?